Sony is adding voice recognition software to the PlayStation 4 via the new PlayStation "Eye" Camera. Sony revealed at the GameStop Expo in Las Vegas that the new PlayStation 4 will support facial recognition technology through the "Eye" camera and will be able to follow navigational voice commands. Sony showed off a YouTube clip at its press conference at the GameStop Expo which stated that the PlayStation Camera would add "incredible innovation to your gaming" with "navigational voice commands" and facial recognition. Sony stated that the camera accessory would allow voice recognition with an integrated microphone that will be able to pick up select commands. Sony has not revealed just how these voice controls will work or their limitations, teasing that more will be revealed only at the launch of the PS4 in November. A Sony Computer Entertainment spokesperson told Polygon, "Sony Computer Entertainment can confirm that PlayStation Camera allows for voice recognition and we will look forward to sharing more details in the lead up to the launch of PlayStation 4 on November 29." Sony will be launching its upcoming gaming platform in the US on November 15 and in Europe on November 30. The Sony PS4 console will cost $399 (Rs. 27,000 approx. ), while the new PlayStation Camera will be sold separately for $60 (Rs. 4,000 approx.) in the US. 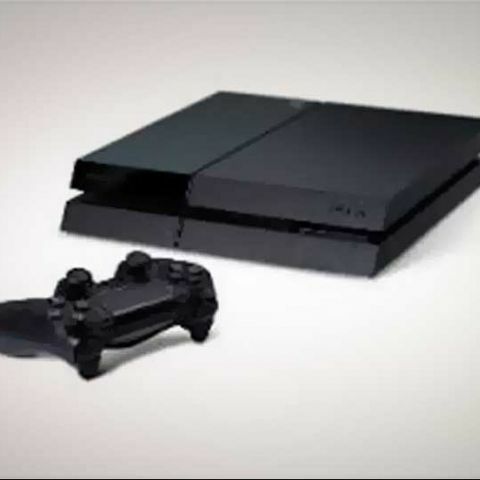 The PS4 will compete against Microsoft's Xbox One that comes with an integrated Kinect voice-recognition capable camera and motion sensors. Microsoft is also expected to launch its new Xbox One in November. when is come asus zenfone 4 a450cg????????????? how to send voice mail?